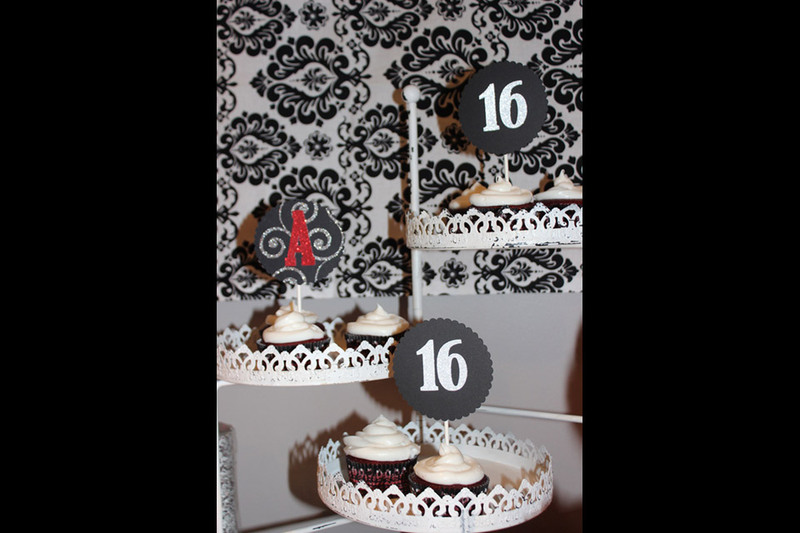 This Sweet 16 was extra special because it was for the daughter of Jessica Cenatiempo, Creative Designer with Classy Chic Events. Anyone that knows the birthday girl, Ashley knows she is deserving of the best. What a beautiful young lady she has become. That said her mother approached me with all her ideas and we collaborated to bring them to life. 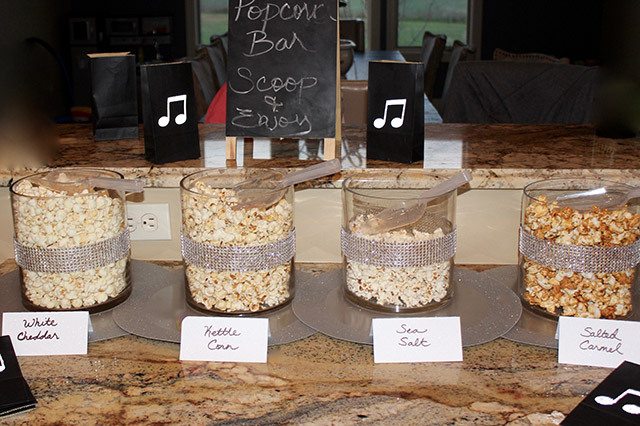 Classy Chic Events provided all of the party rentals for this event. 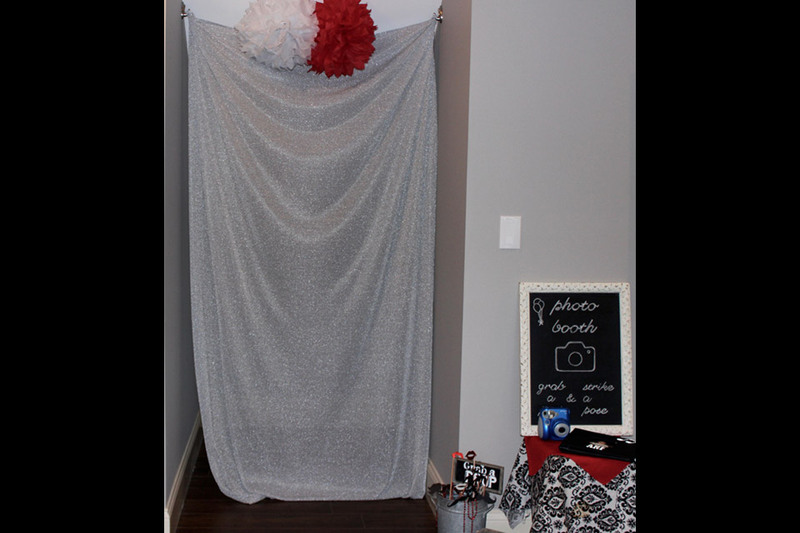 The rentals included all the pretty details on the dessert table such as linens, dessert trays, candles, crates, overlays and a decorative backdrop with pom poms. 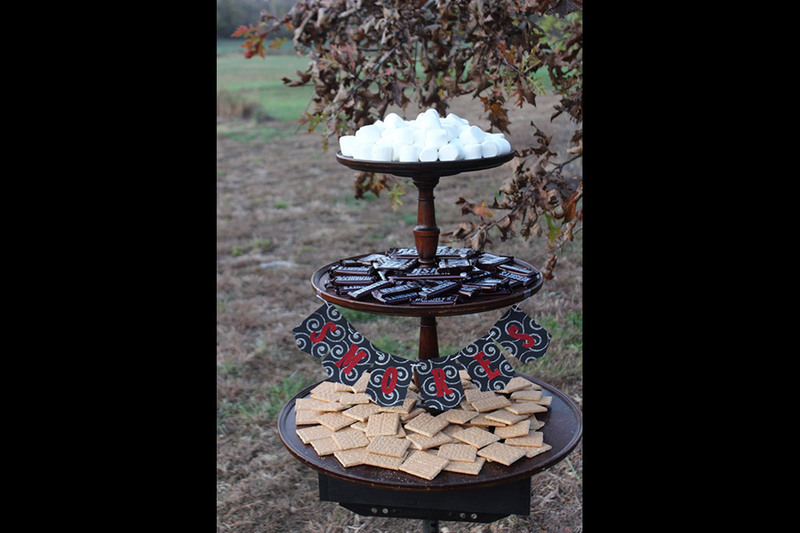 The party rentals also included the photo booth setup, a s’mores station with a 3 tiered vintage stand, and decorative glass for the popcorn bar. The beauty of this event is Jessica got to play Hostess with the Mostess. 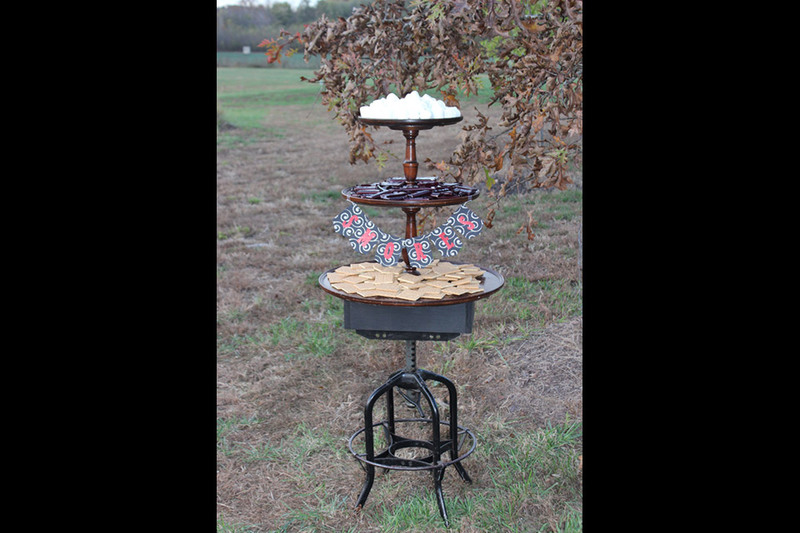 This is one of our offerings where the client rents the necessary party rentals and does all the setup themselves. Jessica knocked it out of the park. 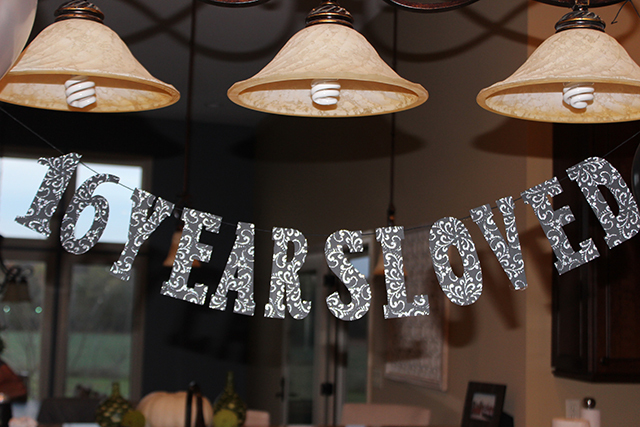 In addition to the party rentals, our very own creative designer got to put her talents to work with darling paper designs throughout. 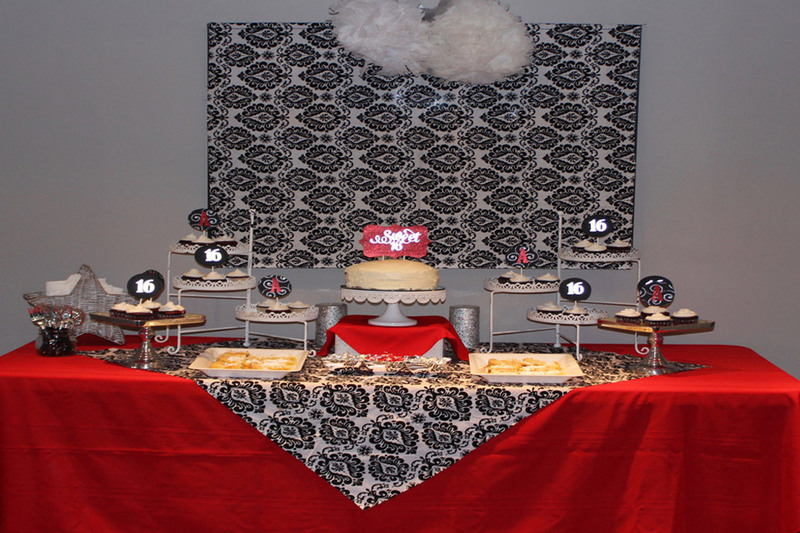 This included Sweet 16 invitations, cupcake toppers, Sweet 16 cake topper, and custom banners for the birthday girl. 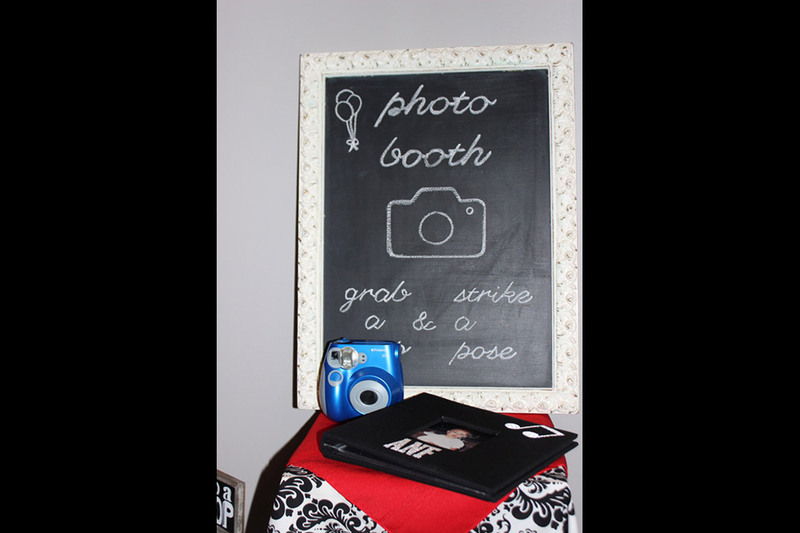 She even took her drawing skills to the next level on the chalkboard rentals provided as well for the Photo Booth. 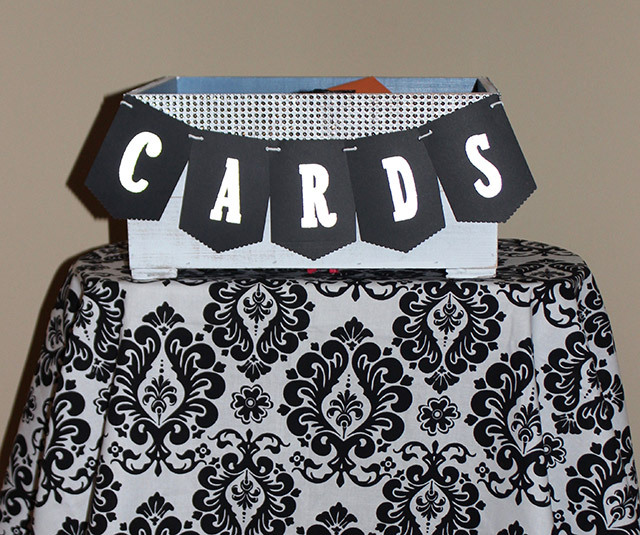 Last but not least she created a darling staging area that included a sweet picture of the birthday girl and a card box from the guests. What a fun family and friend’s affair for such a beautiful lady. 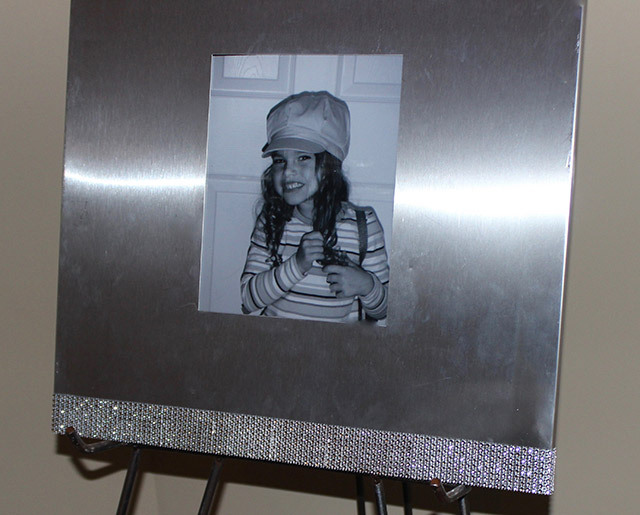 Happy Sweet 16 Ashley!